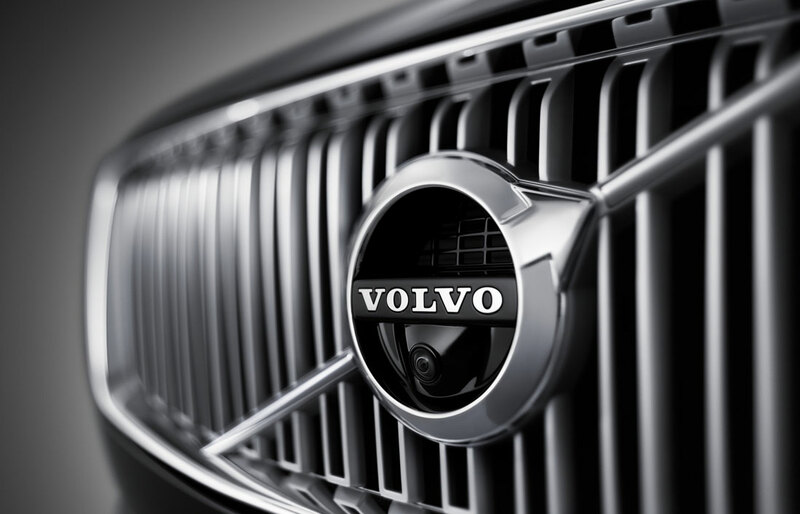 Napleton Volvo in Schererville, IN, treats the needs of each individual customer with paramount concern. We know Volvo buyers have high expectations, and as your established Volvo dealer, we enjoy the challenge of meeting and exceeding those standards each and every time you visit. Allow us to demonstrate our commitment to excellence. Our experienced sales staff is eager to share its knowledge and enthusiasm with you. We encourage you to browse our online new and used car inventory, schedule a test drive of a new Volvo car or Volvo SUV, or investigate our many auto financing options. You can also request more information about any vehicle using our online contact form or by calling (877) 676-7632. If you don't see the particular make or model you're looking for, complete our CarFinder form. We will gladly inform you when a matching car arrives. If you'd like to see a vehicle in person, view step-by-step driving directions to our Schererville dealership. You may also give us a call at any time. We look forward to serving you! 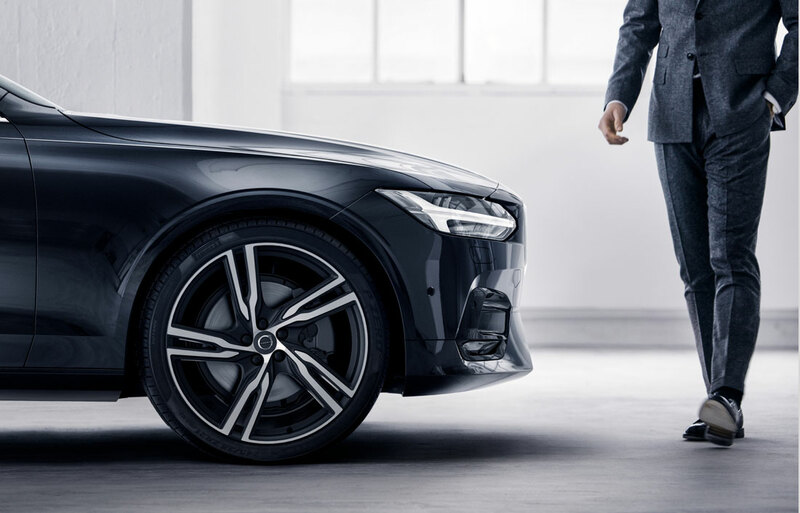 For years, Volvo has been focused on making cars safe, efficient, and performance-oriented, and that all comes together smoothly in the current Volvo lineup here at Napleton Volvo. 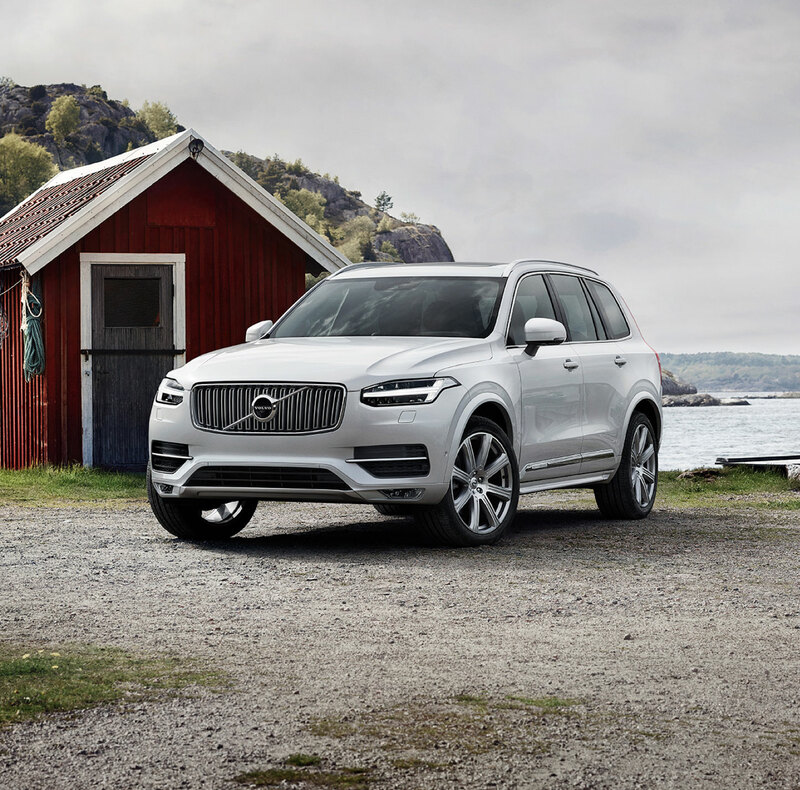 Our new Volvo lineup features the latest models and technologies our preferred automaker has to offer, so if you're in the market for a new car or SUV, be sure to explore our inventory online and in person at our Schererville, IN, dealership. In addition to the latest editions of popular models like the Volvo S60, S90, V60 Cross Country, and XC60, we have a large selection of used cars from Volvo and many other popular automakers. Reliability and affordability characterize our available used models, so if you're looking for a budget-friendly option, it may be useful for you to consider one of our pre-owned cars, trucks, or SUVs. Regardless of whether you choose a pre-owned vehicle or a brand new Volvo, the auto finance team at our Volvo dealership is here to find a payment plan that works with your budget. In addition to the assistance you receive from our sales and finance experts when you choose your next new Volvo or pre-owned car, you can keep coming back for more automotive assistance with help from our on-site auto parts and car service center staff. Are you ready to upgrade your old car this season? A new Volvo model from our dealership will certainly look stunning in your driveway and provide you the on-road performance you desire. Explore our online resources and stop by our 1349 Indianapolis Blvd location in Schererville to test drive your preferred Volvo model.